Even today, in an era of cheap travel and constant connection, the image of young people backpacking across Europe remains seductively romantic. 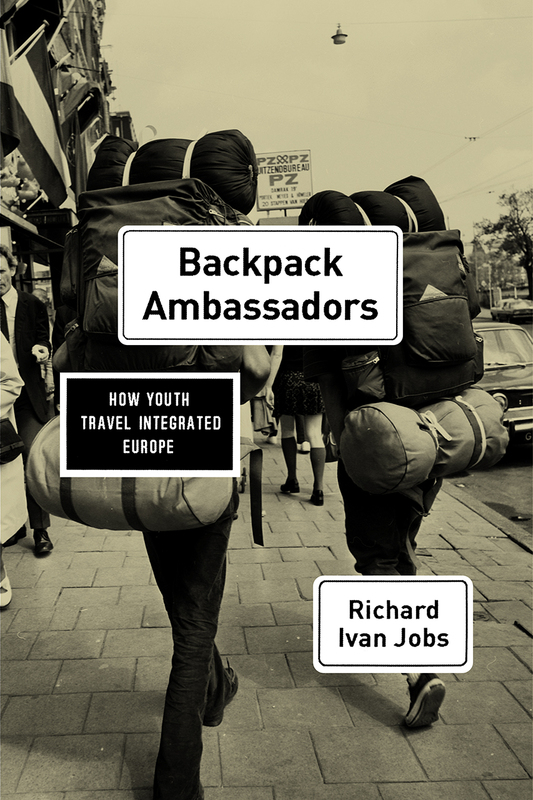 In Backpack Ambassadors, Richard Ivan Jobs tells the story of backpacking in Europe in its heyday, the decades after World War II, revealing that these footloose young people were doing more than just exploring for themselves. Rather, with each step, each border crossing, each friendship, they were quietly helping knit the continent together.